Exactly how qualified is Lana? 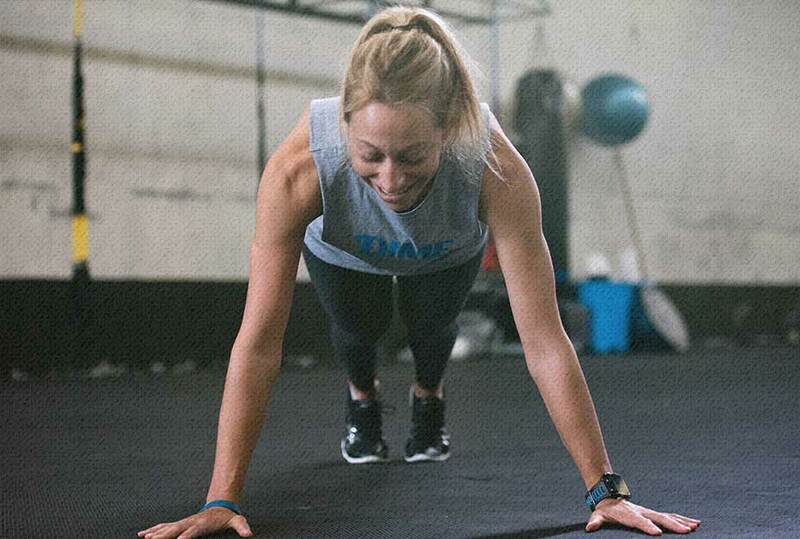 Not only does Lana have impressive educational qualifications and coaching history, but she was also one of DIME Performance’s very first clients. Yep. She loved the DIME vibe so much that after training with us as an endurance athlete, she agreed to go that extra mile (pun intended!) and come on board as a Coach. Lana has coached netball, hockey and a host of other team sports as well as working in gym based environments with individuals. 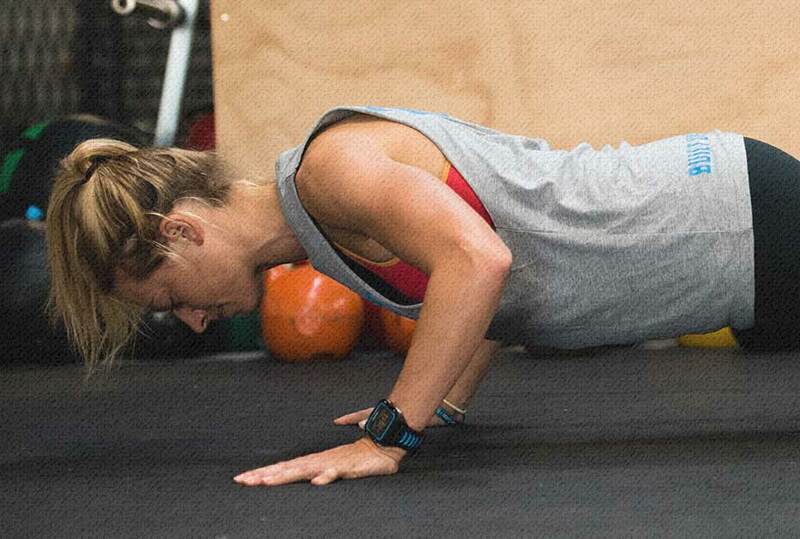 At the moment she moonlights as a coach for beginner triathletes with an Auckland-based triathlon club. Lana holds a Diploma in Applied Fitness and a Degree in Sports & Exercise Science and she is currently studying towards her Masters in Sport & Exercise Science with a focus on endurance and strength training. She’s a very versatile and very clever Coach, our Lana. These clients each brought with them challenges to overcome, from adrenal fatigue to lower back weakness to shoulder pain. Lana works with each of her clients to come up with strategic training plans to support and resolve their issues and progress them towards their goals. What sets Lana apart as a coach? So much more than ‘just a coach’, Lana is the type of person people feel completely at ease discussing not only their training with but their larger life situations as well. Lana feels it is important to understand a client’s ‘big picture’, considering both internal and external influences, to be able to create the best training programs for them. The challenge of creating programs that fit with client’s varying lifestyles demands and schedules excites Lana. Lana relates well to clients of all ages, pulling on wisdom gained from the many hats she wears in life: athlete, business women, wife, coach, student, mentor and friend. 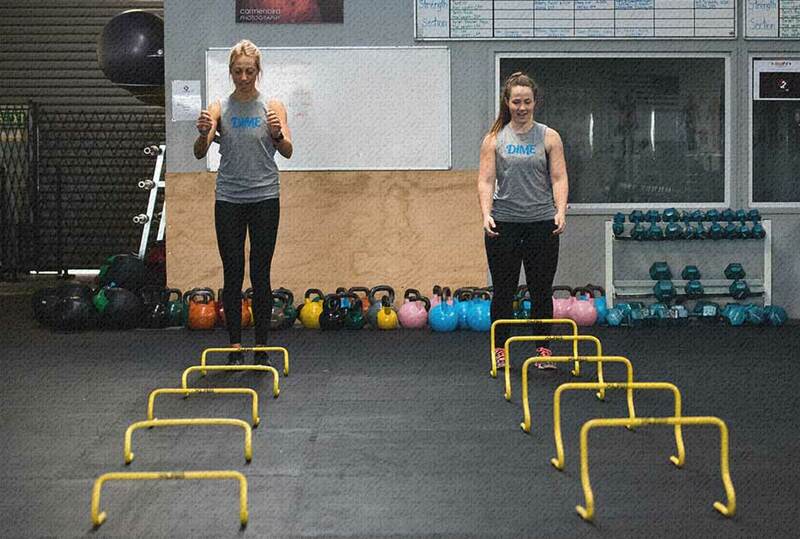 As an endurance athlete herself she offers clients her valuable “in-the-trenches” practical understanding as well as continuing to develop her expert knowledge through higher education at AUT. Lana’s clients have complete trust in her well-planned programs, scientific approach and practical understanding to get them from where they are to where they want to be. Lana is a self-confessed lifelong sports nut. She always knew she would both work and play in the sporting arena. Her desire to become a strength and conditioning coach, specifically focussing on endurance sports, was born out of experience with her own injuries as a road cyclist. After undergoing lower back surgery and an Achilles Tendon rupture in the same year (tough luck! ), Lana wasn’t sure if she would ever be able to play sport at her previous level again. 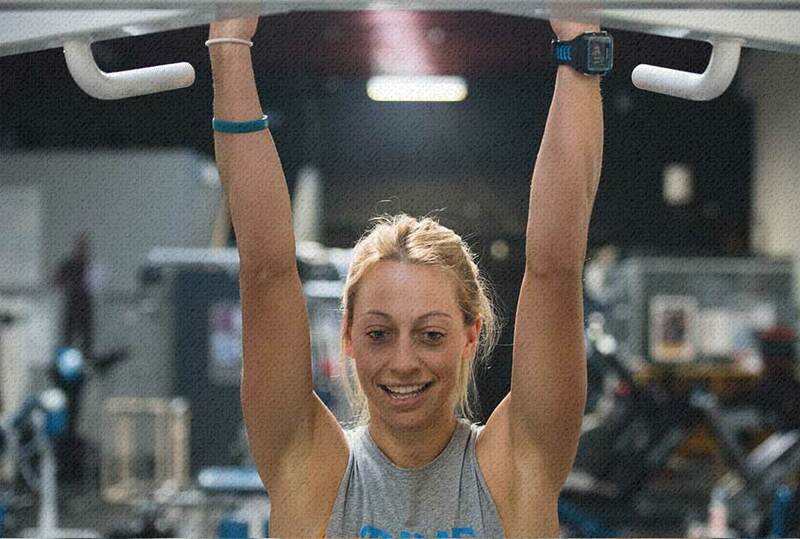 As Lana worked hard to regain her strong, mobile body and keep chasing her sporting dreams, she realised the incredibly positive impact a coach that understood the science of training could have on an athlete. She wanted to be one of those expert coaches. Today Lana loves helping people and seeing client’s smash their goals, no matter if that goal is their first 5km fun run or a competitive Ironman Triathlon. She’s the girl who makes the most of every moment and encourages others to enjoy the ride, not just the final destination. Lana will welcome you with a big smile and is always happy to share information or lend an ear. Her spirit is motivated and enthusiastic, while having a cool, calm and collected head on her shoulders. That’s a fantastic yin and yang combo for a coach. Lana believes it is important to be surrounded by people that believe in you and offer positive advice which encourages you to be a better person, reach your goals and enjoy your life. If you train with Lana or you've been inspired by their coaching, use the hashtag #dimeLana in your posts.